Americans have many stories about their own leaders. It's time Canada has the same! 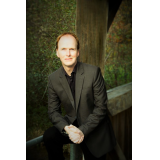 The Leaders & Legacies series features thrilling mysteries and adventures about Canada's leaders when they were teens. These adventures foreshadow their lives while focusing on telling a fast-paced, action-packed story. 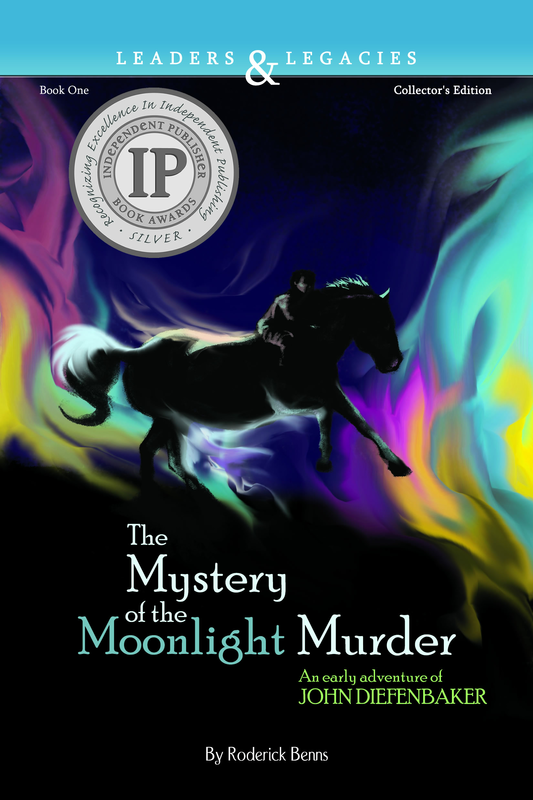 The Mystery of the Moonlight Murder: An Early Adventure of John Diefenbaker, was selected for Best Books for Kids and Teens 2012! This magazine highlights the best in kids and youth literature from across Canada. 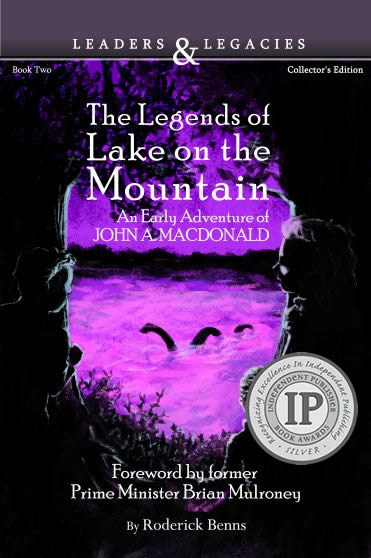 “…an engaging young adult level novel…part of a Leaders and Legacies series which will place actual figures in Canadian history within fictional stories." "A fine book. I wish there had been such a fiction adventure when I was growing up...an excellent means of providing significant historical information on the settlement of Saskatchewan within a credible mystery. I expect I will look for more of the historical adventures of young Prime Ministers."